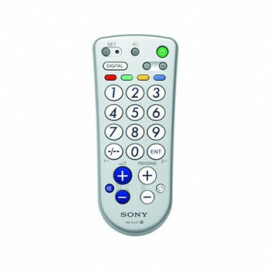 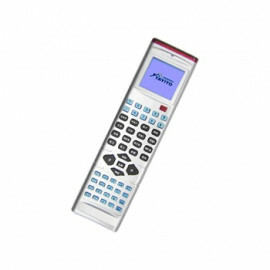 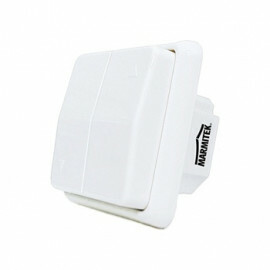 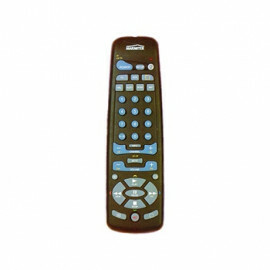 Remote Control - EasyTouch 35 from Marmitek. 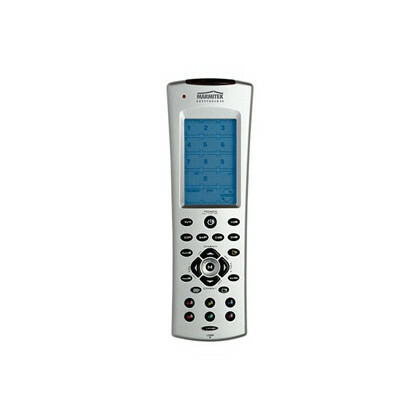 The ET35 is designed to control up to 8 devices (TV, VCR, CD, SAT, CBL, DVD, AUDIO, X-10 Home Automation). 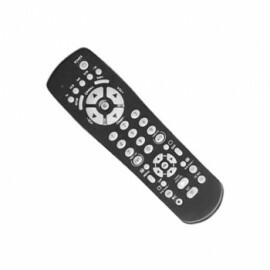 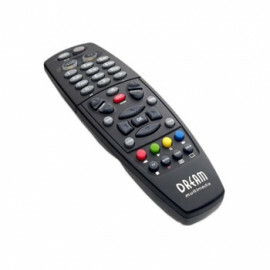 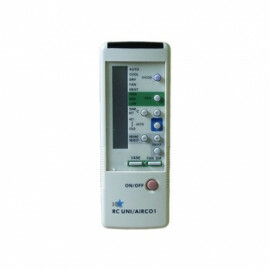 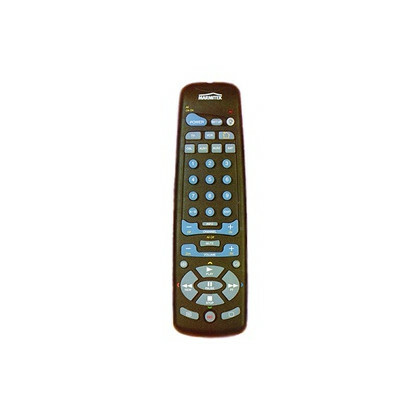 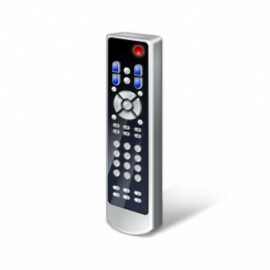 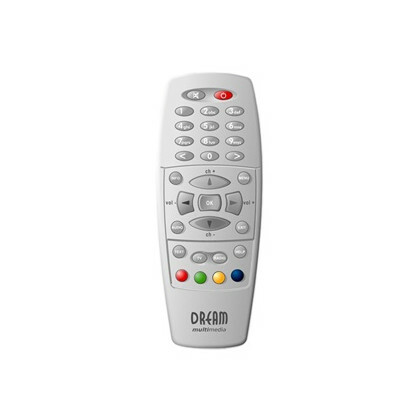 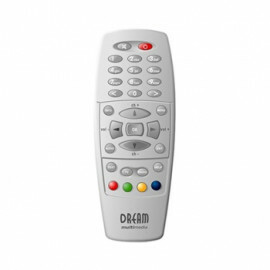 The X-10 Home Automation key can be used to control any other audio/video appliance. 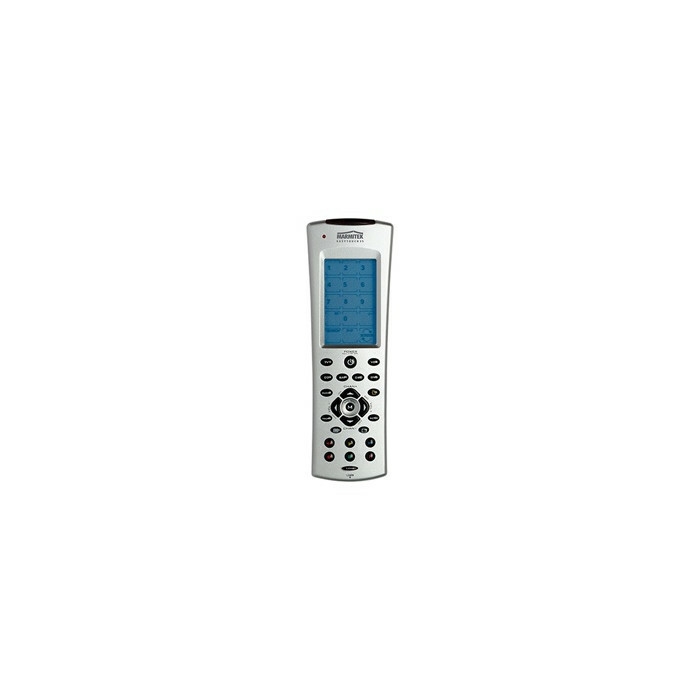 To allow direct control of all these appliances, in a convenient way, the ET35 includes a Touchscreen. 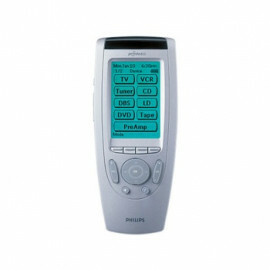 The Touchscreen can display only the functions you need during a certain sequence e.g. 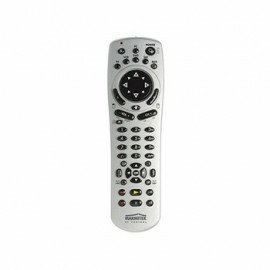 : during the setting of ET35 to control an A/V appliance or when you are controlling one of your appliances.